Don't ask for an easier life, ask to be a stronger person. It's been a long time but I'm finally here. 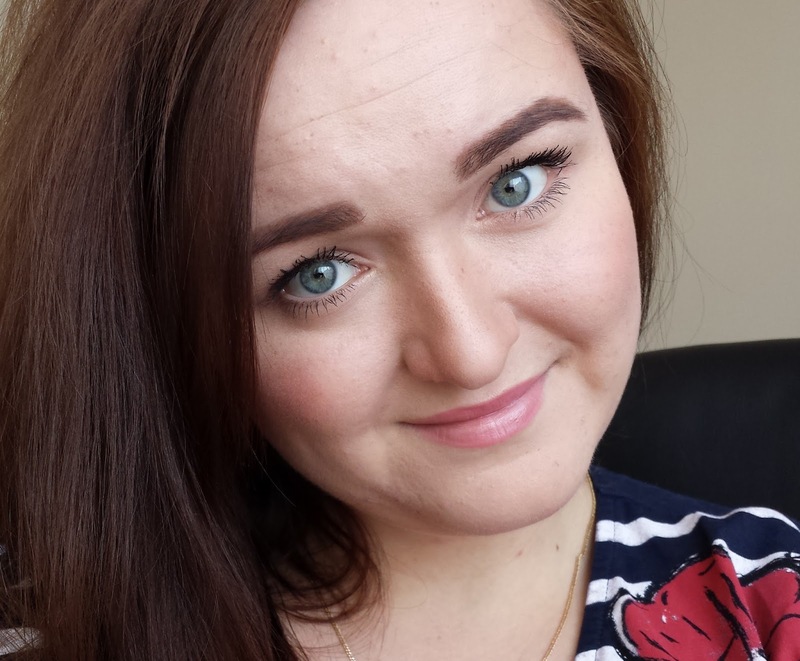 Today I would like to show you my spring everyday make up cosmetics. I'm person who likes new products but also when I have to buy something I'm always thinking about it at least 3 times. I always check many websites, read comments and compare products before I buy. That is why I still have make up products which I bought year or even more ago. The first step before I put my make up on is moisturizer. 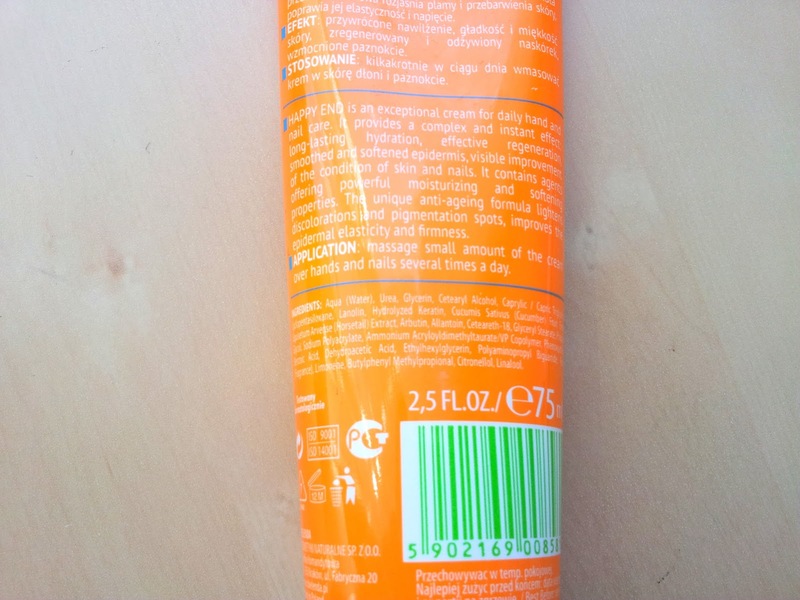 Currently I'm using Origins GinZing which is very good but quiet expensive. I was extremely excited to try this one so when my brother asked me what I want for Christmas I knew it's going to be this one! The next step in my everyday make up routine is foundation. I use Revlon Color stay as it is the only foundation which doesn't makes my skin shiny after few hours. This is very important for me as sometimes I'm at work 14 hours and I have no time to go and check how my face looks like. So yes, Revlon Color Stay is my favorite one for at least 2 years. As I like very mat look I need to use some powder. 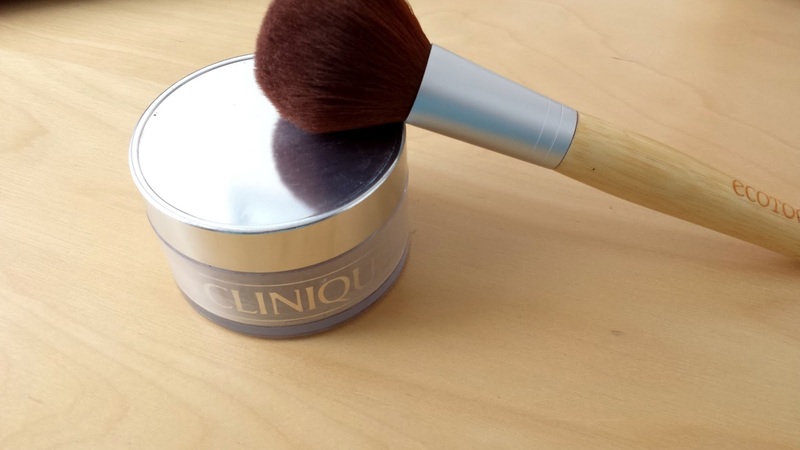 My number one for year or even more is Clinique loose powder. This product is amazing because last for ages. I bought it about year ago and I'm pretty sure that I will be able to use is for at least one year more. Moisturizer, foundation, powder... and I already forgot about concealer. Currently I've got two. One is MAC and one is Collection and I have to say that buying MAC was waste of money really. Don't take me wrong. I think it's a good product but 17 pounds for that one is far too much compare to 3 pounds of Collection one which is even better. On this pic you can also notice my Real Techniques sponge. 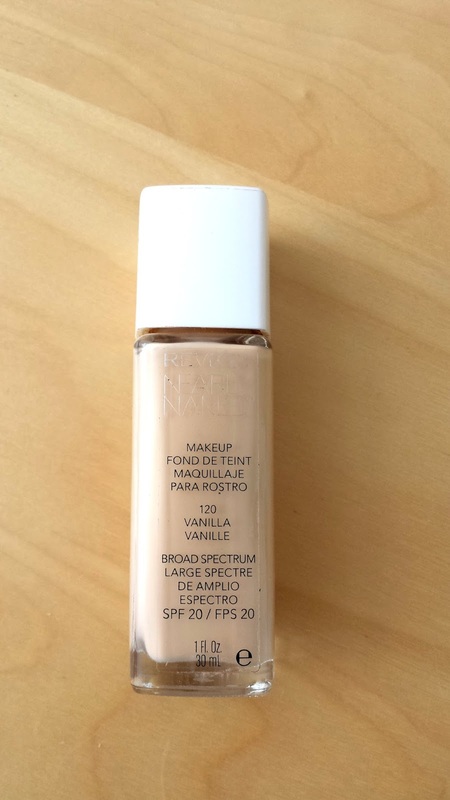 I was very curious what effect applying foundation with sponge will give on my face so I bought it and I don't regret. I'm aware that probably by using sponge we waste more foundation but anyway I this it's still worth it! And while my face is "almost complete" I just need to apply some mascara and make my eyebrows and I'm ready to go. For eyebrows I use MAC eye shadow Brut from The Monster Bride pallet. For me this pallet has also other use. 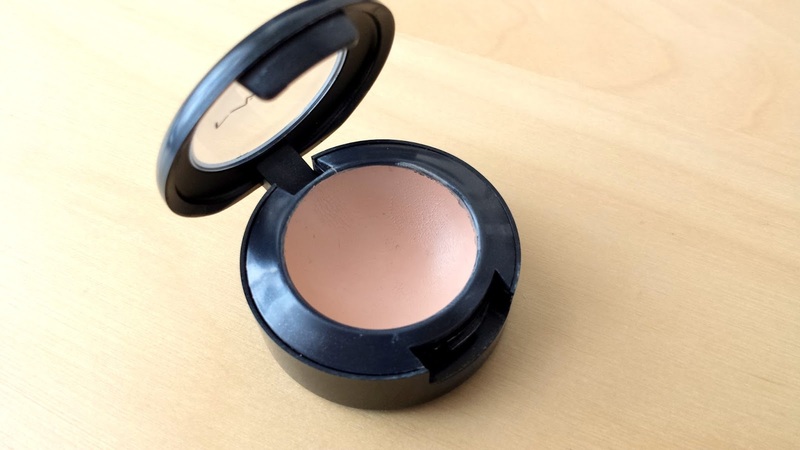 I contour my face with this product! I was usually using Sleek contour pallet but I realized that those colours are too orange for me. 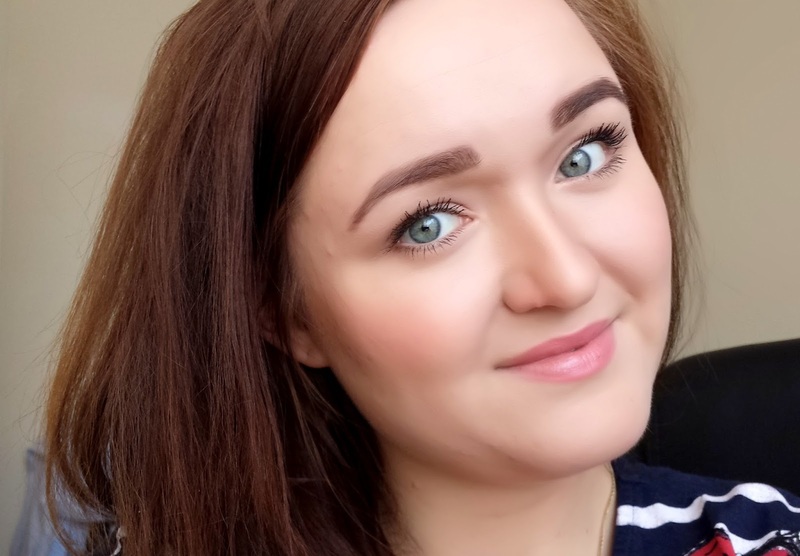 I was desperate to find something which is a little bit brown and a little bit grey as Slavic people have got naturally quiet grey shadows on a face. Honestly, I probably tried all the bronzing powders and contouring products available at drug stores and I found nothing. 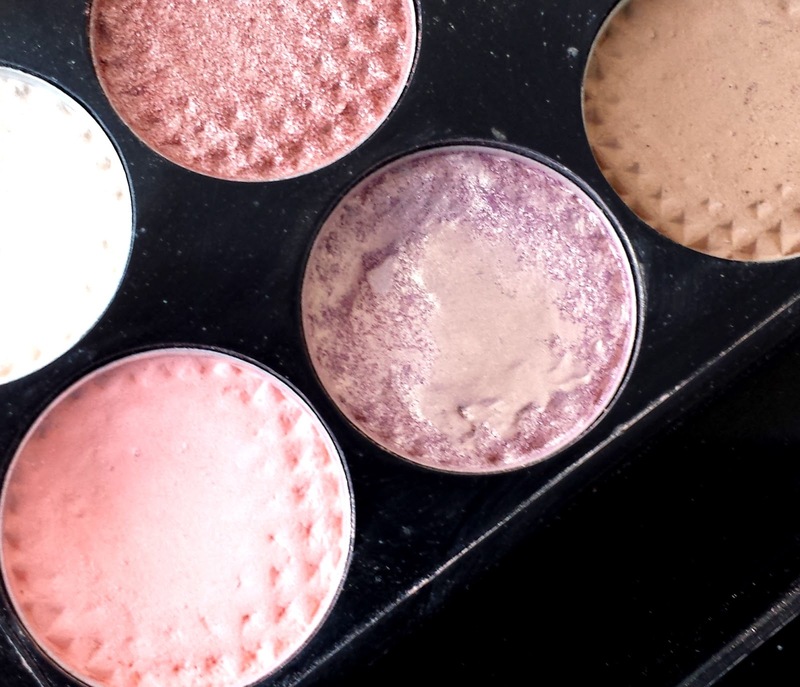 Than I realized that I can actually use MAC eye shadow from this pallet (top right one). So problem solved! Last step in my everyday make up routine is mascara. In my life I was using millions of mascaras. I've tried YSL, Max Factor, Essence, Maybelline and many others but my favorite one is Lancome Hypnose. As it is quiet expensive, I cannot always afford it. For that reason I use Miss Sporty one nowadays. Hope you like this post. 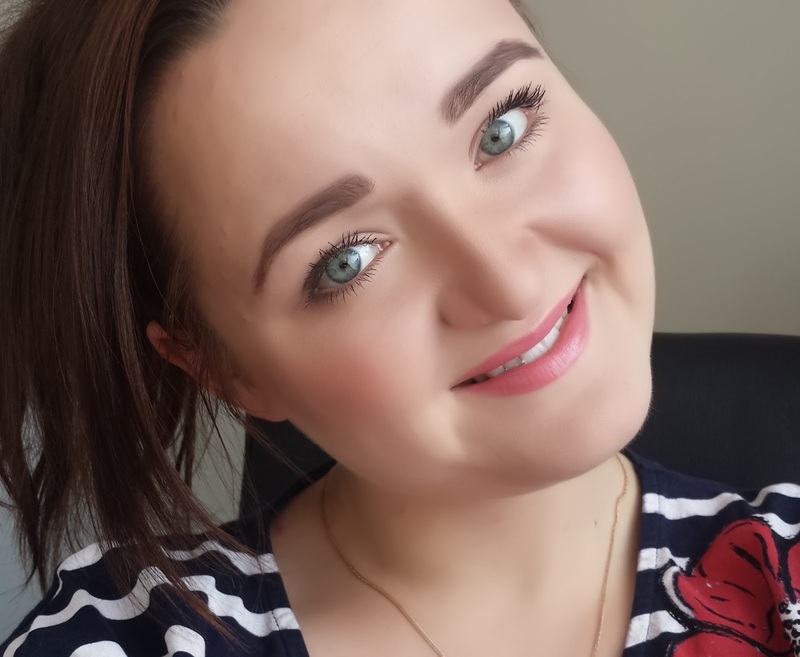 Please let me know what's your favourite products for everyday make up routine! I feel much better with make-up. What about you? Today I would like to share with you my skin care routine. I'm not a cosmetic freak but my face is the most important part which I always try to keep in best condition. 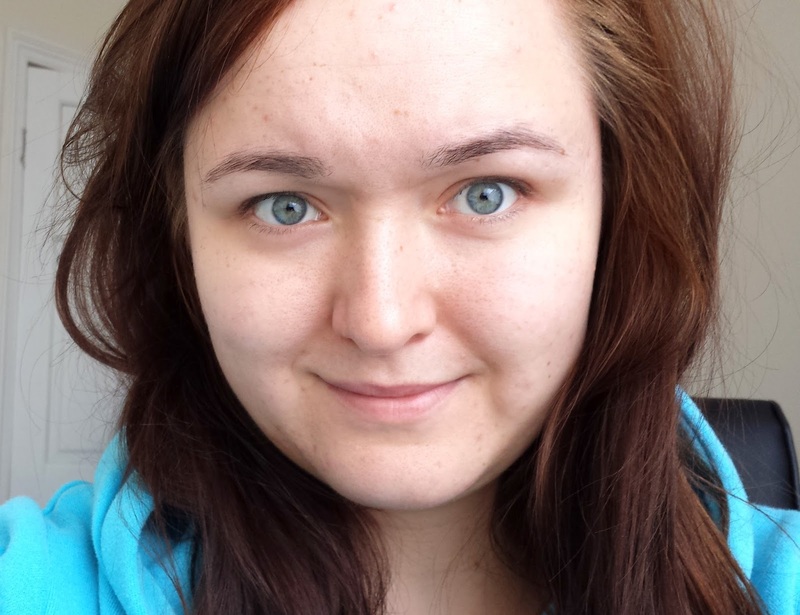 To be honest, I've got a lot imprefections on my face. When I was tenager, I've been thinking that would pass when I will be older, but it's not. Furthermore my skin is really oil last two years and I still try to fight with this problem as well. Matching cosmetics for my skin is therefore more difficult. But! I've always tried to keep my skin care simple. I'm not this kind of person who likes to have milions products. I'm rather minimalist. In the evening first step is Brightening Hot Cloth Cleanser. It's might be wird for some of you because I'm not using any make up remover before I wash my face. 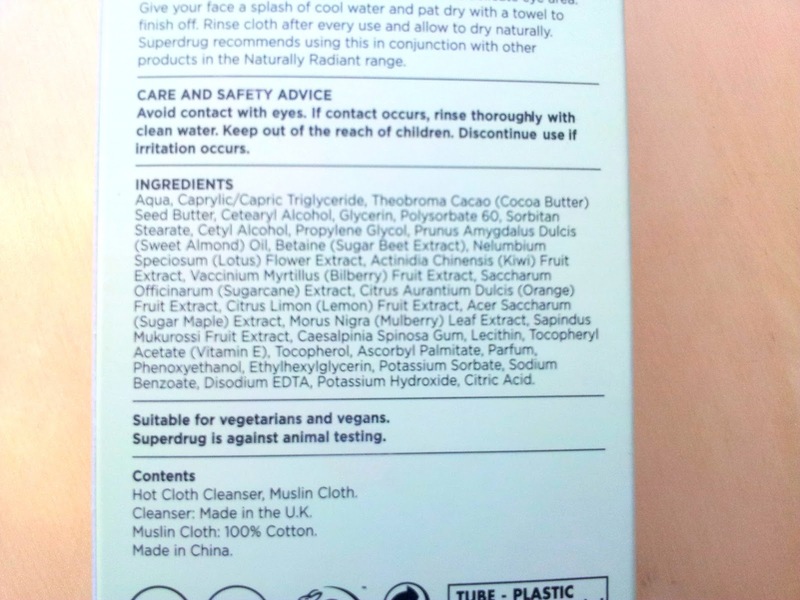 But I found it better for my skin that is why I always try to remove all my make up with hot cloth cleanser. You can buy this product on sale for 5 pounds at Boots. I would reccomend this if you like hot cloth cleanser products. It's cheaper equivalent for Liz Earle. 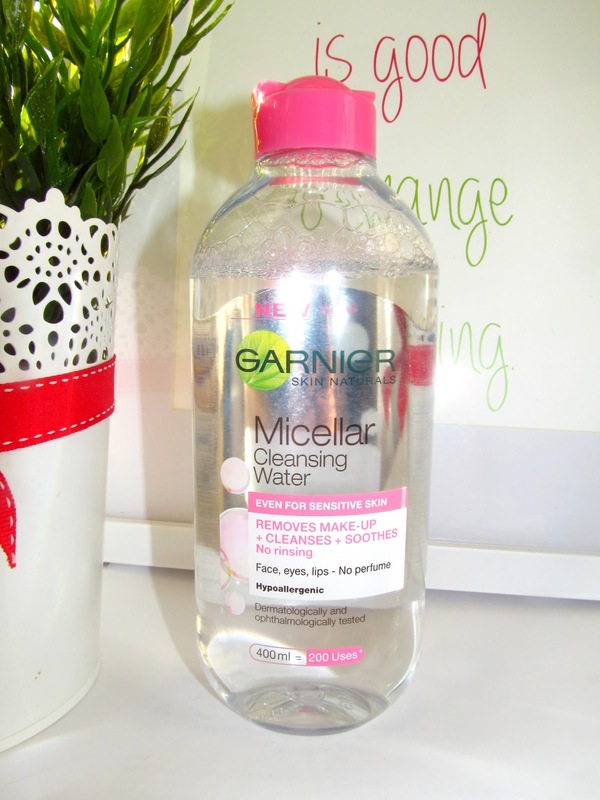 Next step in my routine is micellar cleansing water from Garnier. I'm always use this product to make sure that my make up was properly removed. 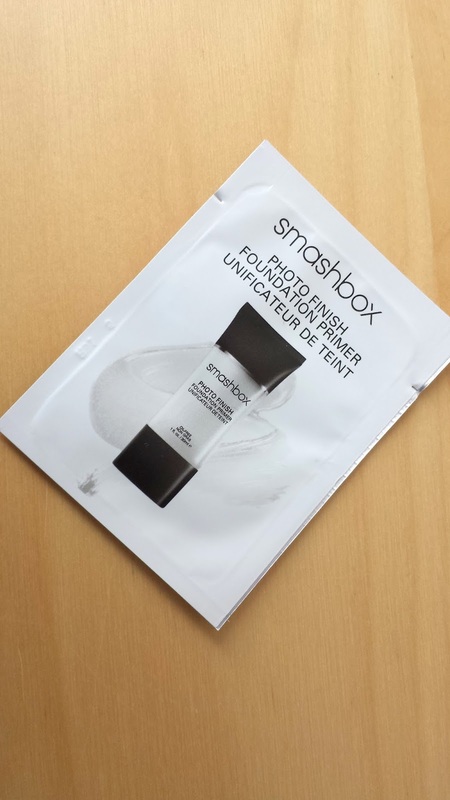 Before, I used to use Loreal micellar water but now I wanted to try something different. 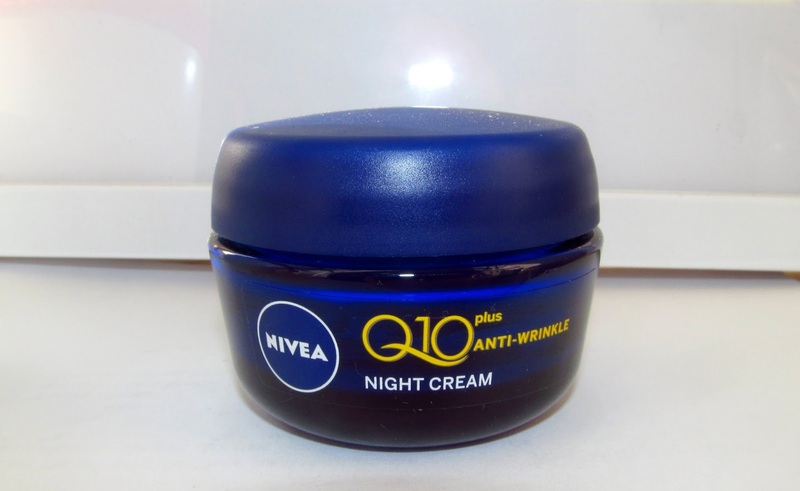 When my skin is already clean I apply night cream by Nivea. And this is all for my evening routine. Now time for morning, which is even more simple than evening routine. I need to gently clean my face. The best product for that is La Roche Posay Effaclar gel for oily sensitive skin. 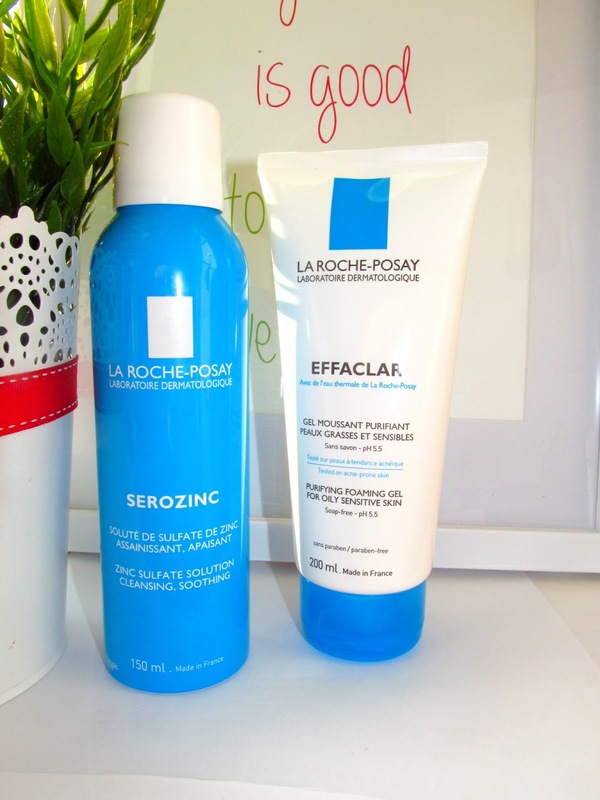 When my skin is clean, I'm using La Roche Posay Serozinc which is great for cleansing and soothing my skin. 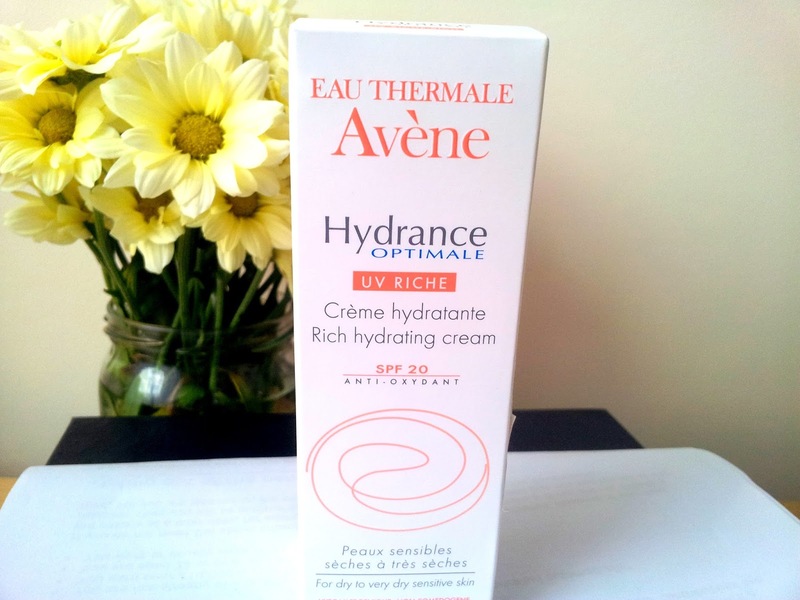 And the last step of my morning skin care routine is hydrating cream Avene Hydrance Optimale. That's the "big" secret of my skin care routine :) Of course I still test some new products but I didn't find anything better for now. I prefere to stick with my favourite products for longer. 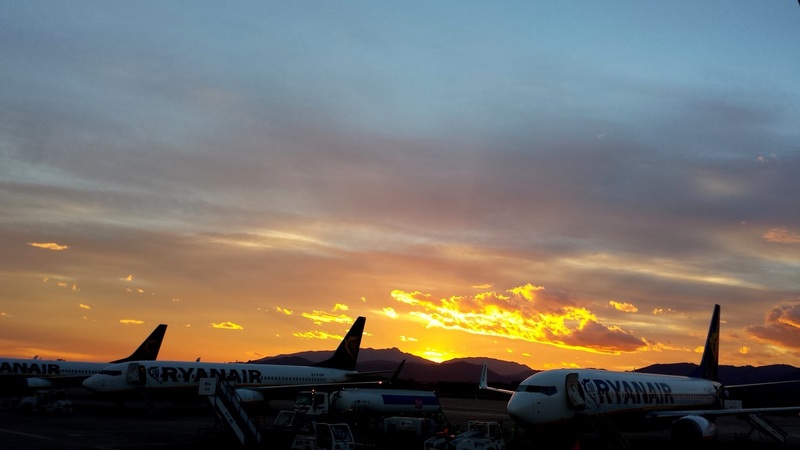 Summer is already here that's why I decided to create post how to travel on budget. I would like to emphasize that I'm not an expert and everything what you will find in this post is my experience. 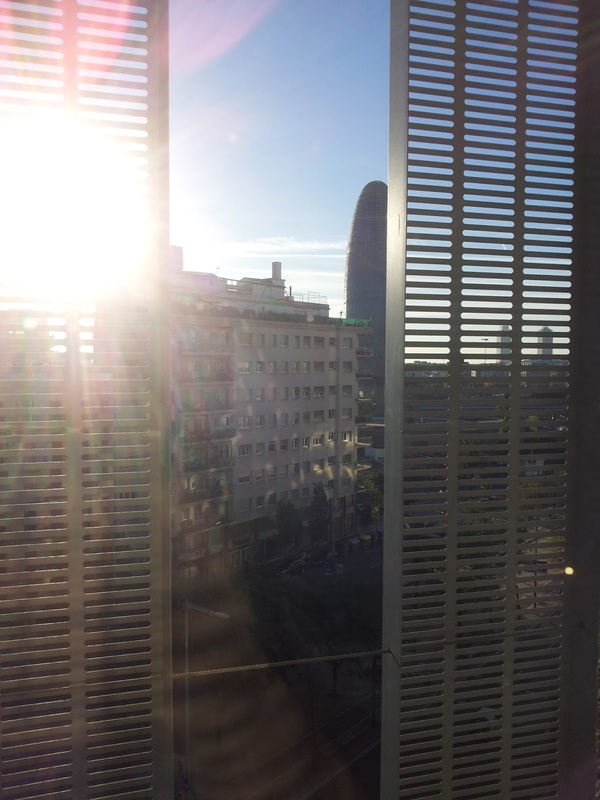 Few months ago we flew to the Barcelona with my boyfriend. It was really spontaneous decision. We were thinking about small break few months. To be honest we haven't enough money to go on real, all inclusive holidays. Some day I found great website www.skyscanner.net. If you heve no specific plans where you want to go, that is the best idea. Visit this website and find cheap flight. Easy? 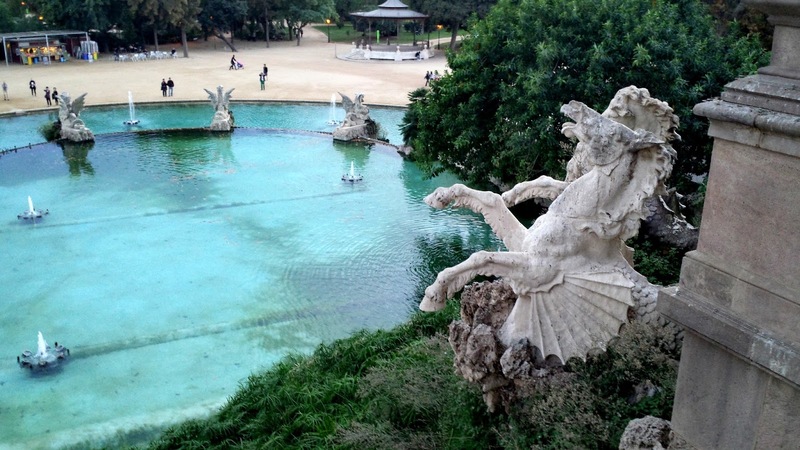 In November, we found cheap flight to Barcelona. Our return tickets cost 35 pounds! The next step was find some hotel. Try to book your stay in advance! This is really important for good prices. If you are a person who like to meet new people than good idea for you will be hostel. It's cheap because you pay just for bed. We stayed at hostel and paid 10 euro per person/night/bed. You can choose between 4 beds room up to 12 beds room. More beds in the room than cheaper. If you travel with friends that might be one of the economy option for you. Hostel which we stayed in was Urbany Hostel. I wouldn't recommend this place to be honest just because of lazy and not really friendly staff. 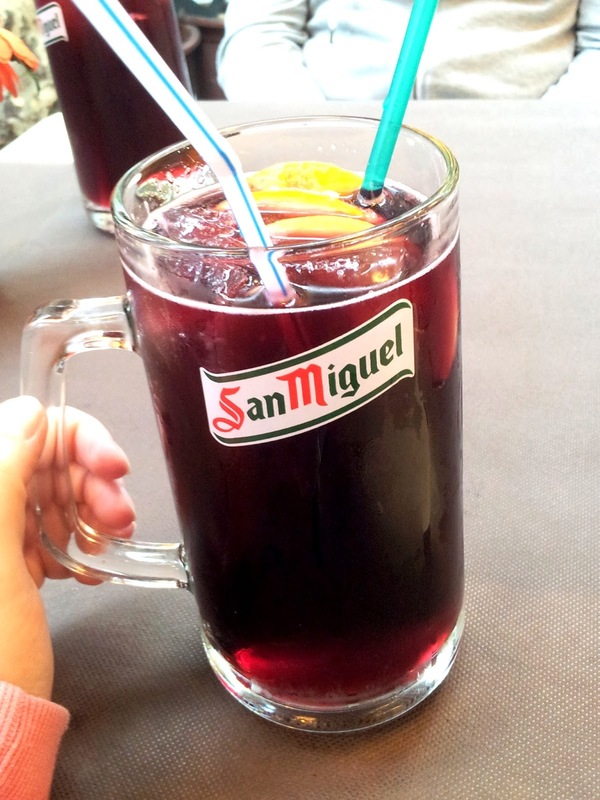 But there is a lot of different, great hostels which are still cheap! If you travel somewhere you should ask yourself what you want to do there. Our main purpose was sightseeing. The most important thing for us was make really good plan. Few days before we made big list of places where we want to go. We spent many hours online looking for useful informations about places which we would like to visit. We checked prices, location and opening hours. We were walking like a 10 miles per day. During our for days stay we used metro just once and we saved a lot of money :) And you know what? It was best plan which I've ever done. We didn't lost any minute! It's obvious that we have to eat something during our travel. The best and cheapest way is to buy food at supermarkets. But if you want to go to the restaurant, check it before you will go. We've got a lot of useful apps and websites so it will be easy to make a decision :) Great place for food in Barcelona is Burger Kiosko. Best burgers, big portions and good prices. Avoid "restaurants" with big banners 3 meals for 10 euro! Believe me :) We've lost this way 20 euro. If you need to exchange money, do it in your country. Make research and find best exchange rate. We made a big mistake because we had not enough money and we went to the exchange shop in a city center. They paid us 60 euro for 80 pound which was big loss. 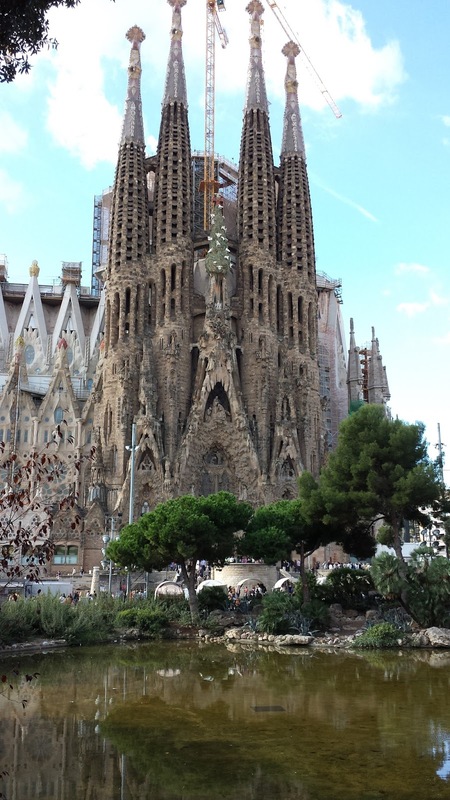 Barcelona is a beautiful city! 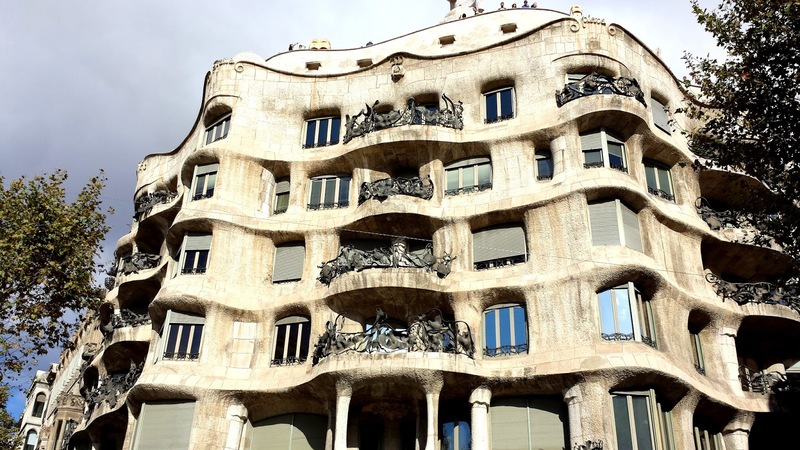 I would really recommend to visit this palce. How to find best deals? 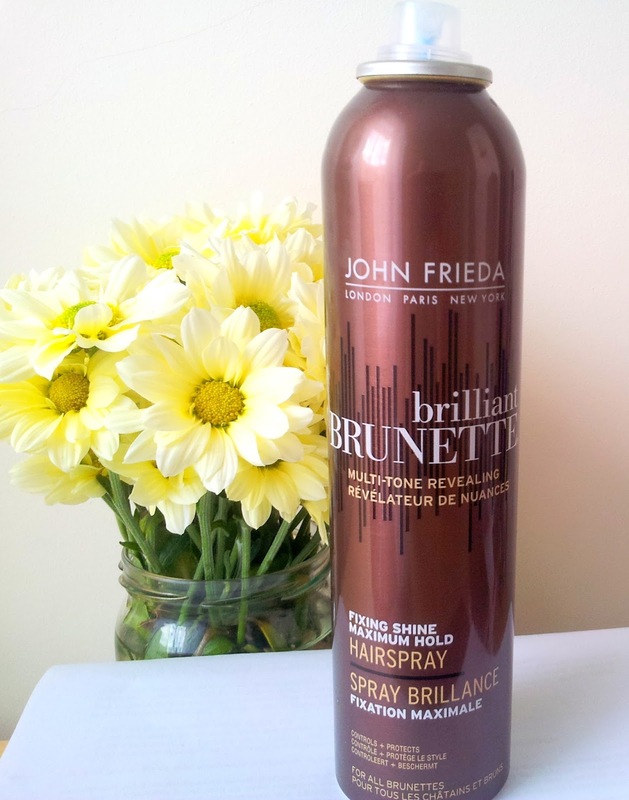 Today I was looking for new shampoo at Morrisons when I found 2 John Frieda products for 2 pounds each (regular price 6 pound each). Of course you should be reasonable! Don't buy any products just because it's cheap. If you don't need this it doesn't make any sense cos after few months you will probably put it to the bin. What you can do else to save money buying cosmetics? Take advantages. 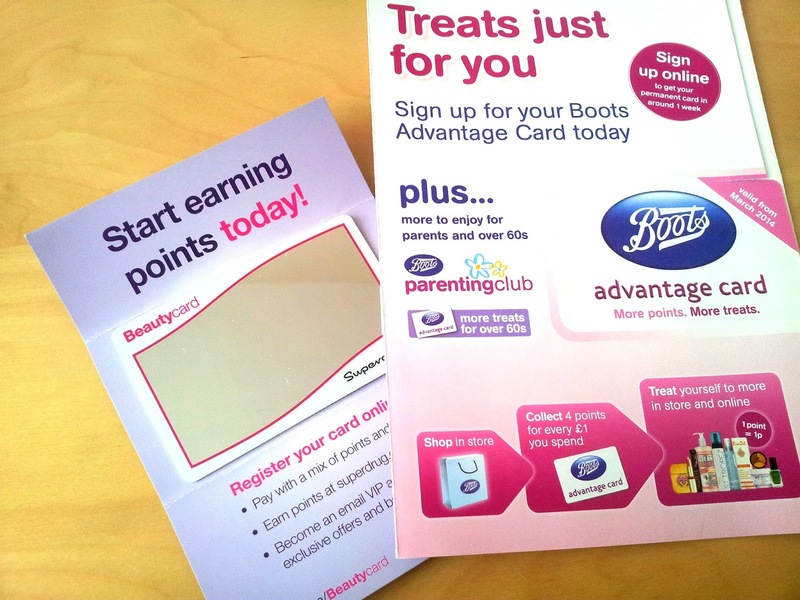 Don't be affraid to ask about discounts or adantage cards. 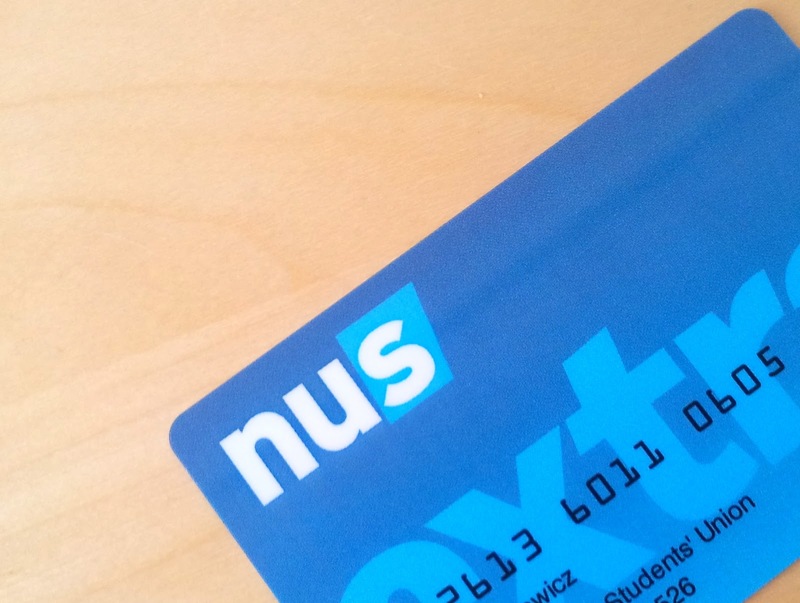 If you're student, don't forget about NUS card! Hope you found any useful information. Let me know what is your way to find best deals! We've got beautiful spring already. Are you happy? Because I'm! During last few weeks I was so busy that's why here was a bit quiet. 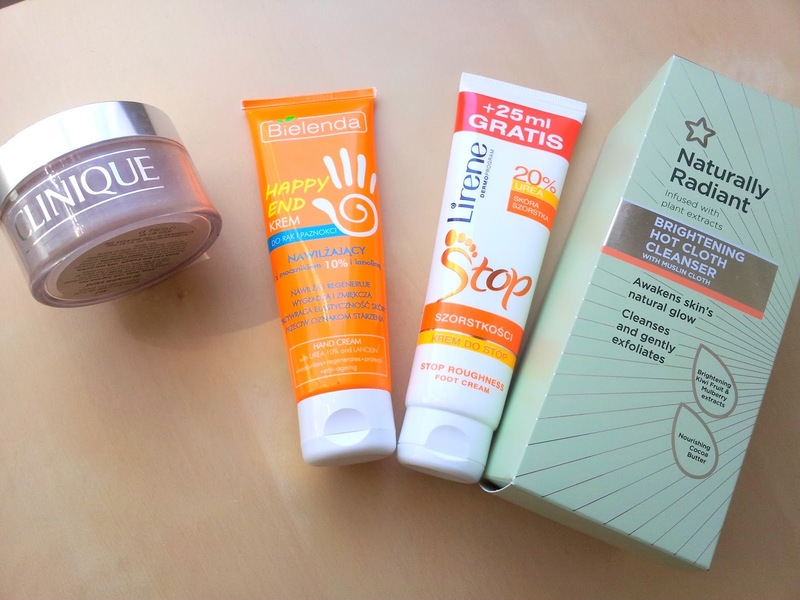 Today I'm going to show you few of my new beauty products. 1. 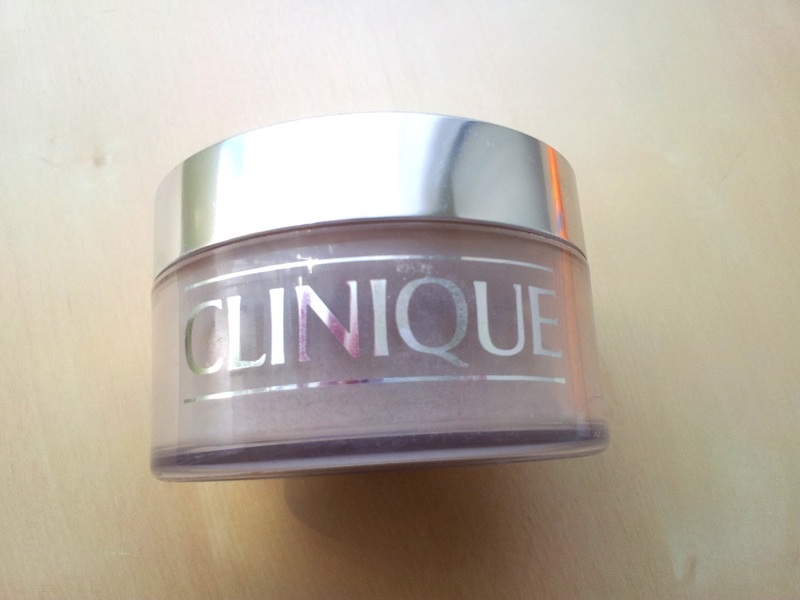 First product is Clinique blended face powder (£21 price). 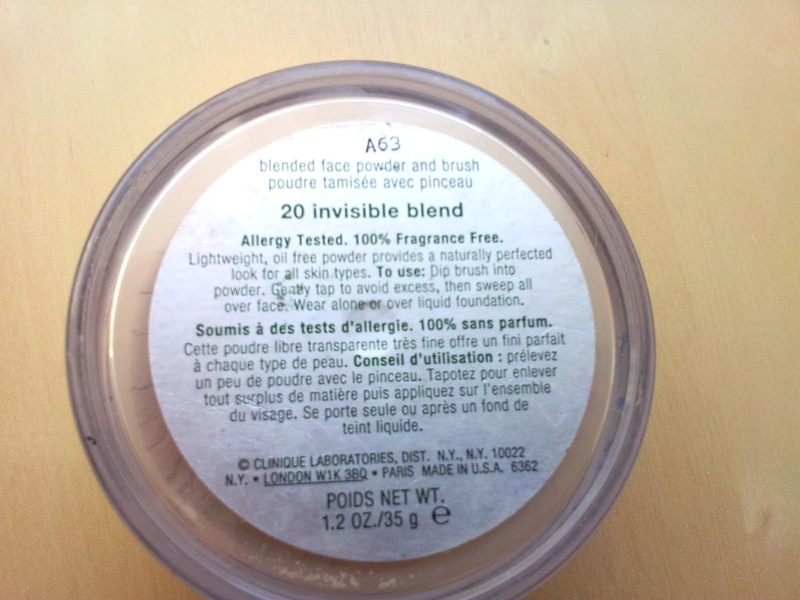 Mine is 20 invisible blend. I bought it just because every time when I look at mirror my face seems to have different shade. I decided that transparent powder will be the best soultion for me. 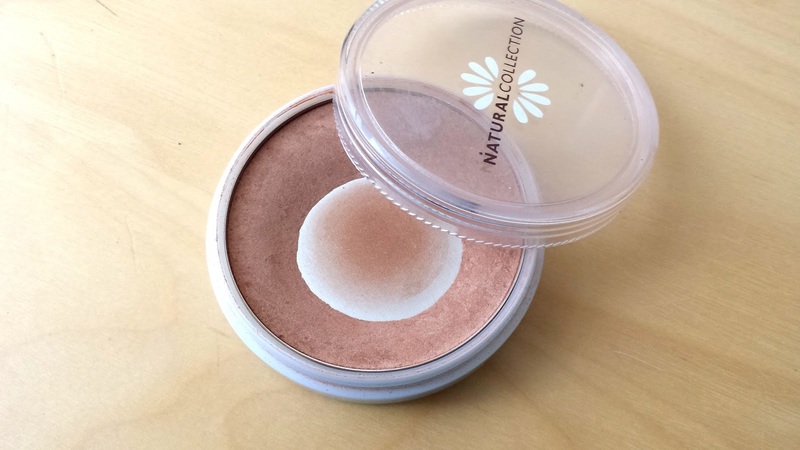 I'm using this powder for 1 month and I'm really happy. Once I finish this one I will let you know if I'm gonna buy next one. This is product which I bought during my holiday in Poland. I heard a lot about it on youtube so I decided that I have to buy. 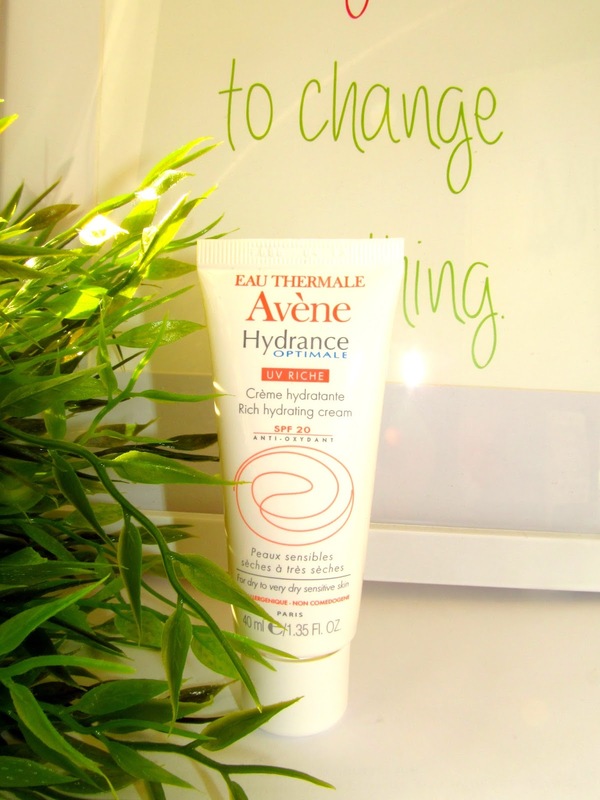 I always have big problem with roughness and I hope this cream will help me. I did'n open this product yet cos I have different one to finish. But once I finish this one I'll let you know what I think about it. 3. Bielenda hand cream (1 pound price). If I bought foot cream, it was obvious that I'm gonna buy hand cream as well. I decided to buy this one just because was on sale. 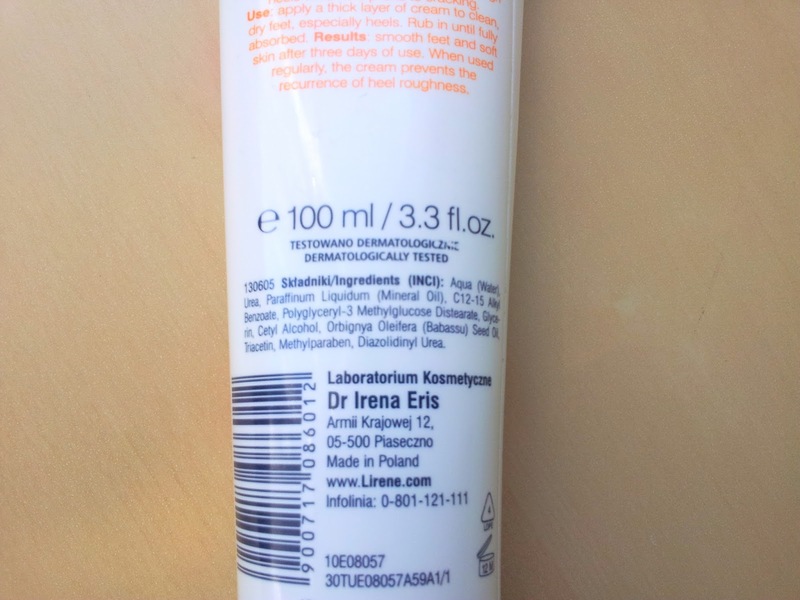 I will test it but I hope it gonna works cos I;m big fan of hand creams! 4. 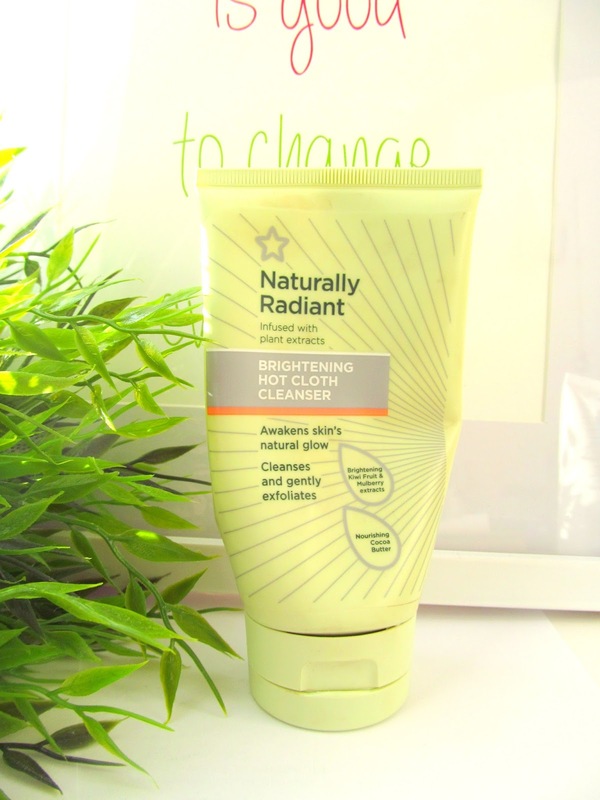 Brightening hot cloth cleanser from Boots (5 pounds price). If you know Liz Earle hot cloth cleanser you must try this one as well! This is cheaper equivalent for Loz Earle in my opinion. I found out about this on youtube and I went to buy it. I tried Liz Earle as well but smell of this product was too insolent for me. When I tried this one from Boots I was in seven heaven :) The smell is really nice and this price...! What could I want more? Just try it! I'm really happy because last few weeks I'm trying to use up all my beauty products which I have at home and DO NOT TO BUY anything unncessary. And I'm doing really well with my resolve :) Of course I still have many products but I'm really careful when I'm going to the shop. 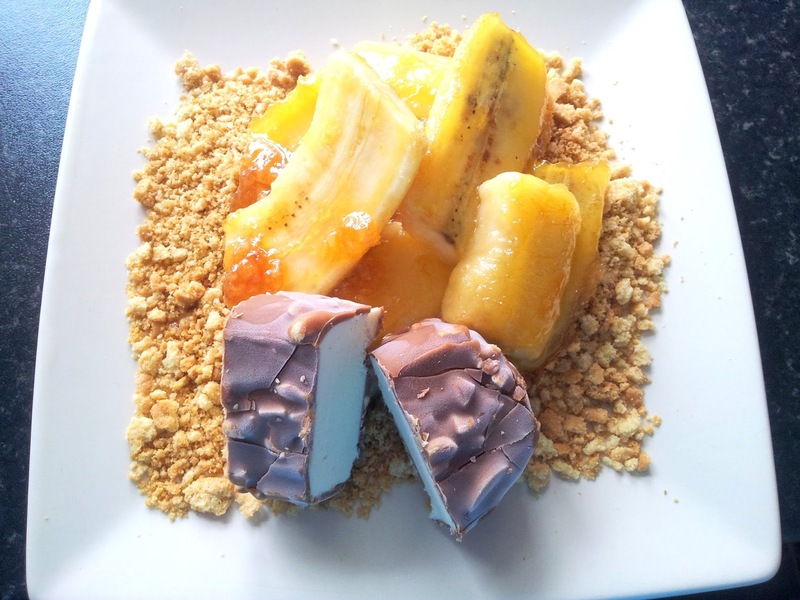 Today I would like to show you my next ideas for home made cosmetics. In this post I'll tell you how to prepare body scrubs. 2. 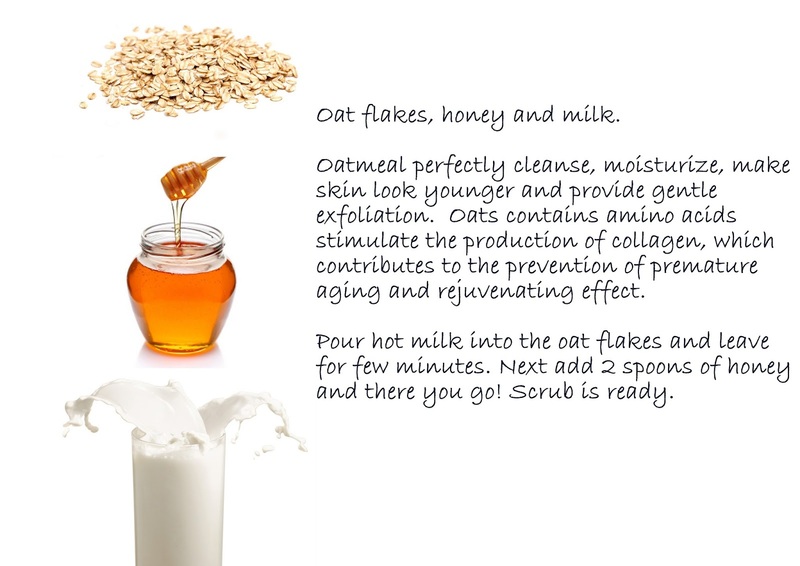 Oat flakes, honey and milk scrub. 3. Sea salt lavender scrub. "Personal beauty is greater reccomendation than any letter of reference". It's time for my second post about saving money tips. As everyone knows womens like spend a lot of money buying cosmetics. But it doesn't mean that we don't care about prices and saving moneys. 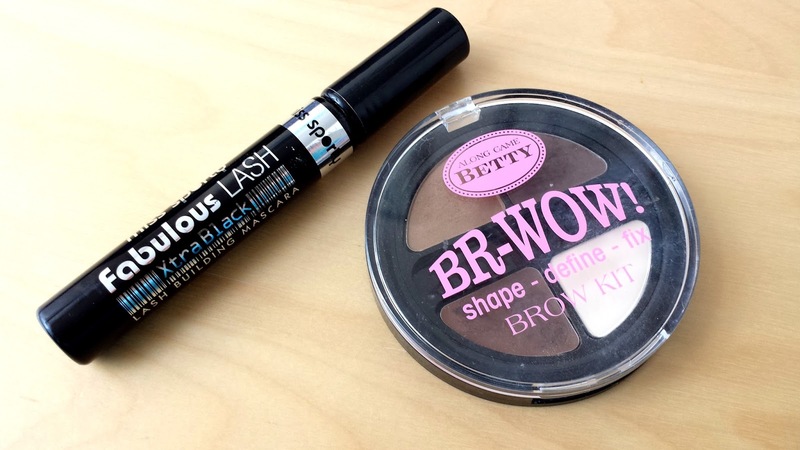 I like to try beauty news every time when I'm going to the shop. There is always big temptation to buy new mascara, body lotion or something which I don't really need. Yesterday when I went to the shop I saw two cosmetics on a sale. It was a hair treatment and body lotion. Of course I put two of them to my basket and... and after few steps I decided take just hair product. Why? It's simple. I still have one body lotion at home so I don't need next on even if price is really, really good. Down below you'll find saving money tips which you might find reallu useful in everyday life. 1. Don't buy new products if you still have few differents at home. I always had this problem when I went to the shop. When I saw sale I was buying many cosmetics and never used them. It's a big problem for most of us I think. If you see sale be carefule and resonable! 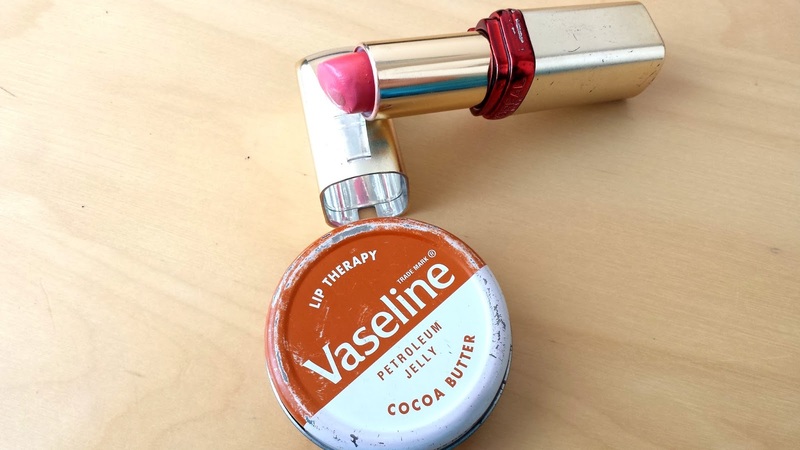 Think if you really need new lipstick if you already have few at home? When you use up all your prodacts than you'll find many different sales to buy something. 2. Always cut your empty cosmetics boxes. 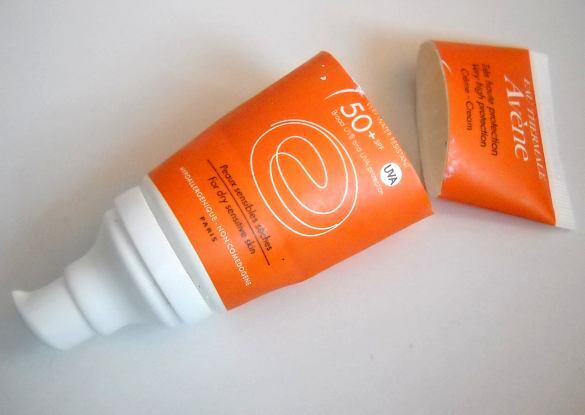 If you used up your body lotion cut the box. You'll be really surprised how many products is still there. 3. Looking for 3 for 2 or 50% off offers. If it's time to fill cosmetics gaps try to find beneficial offer like 3 for 2 or 50% off. But! 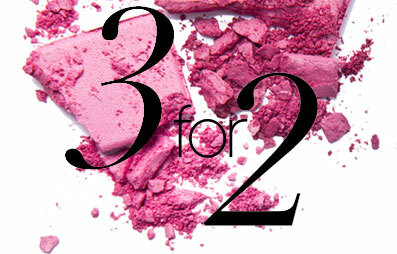 3 for 2 offer might be a bit trick because it doesn't mean that you have to buy anthing else. Find out what you really need! This is really useful website if you're looking for good offers: http://www.hotukdeals.com/. 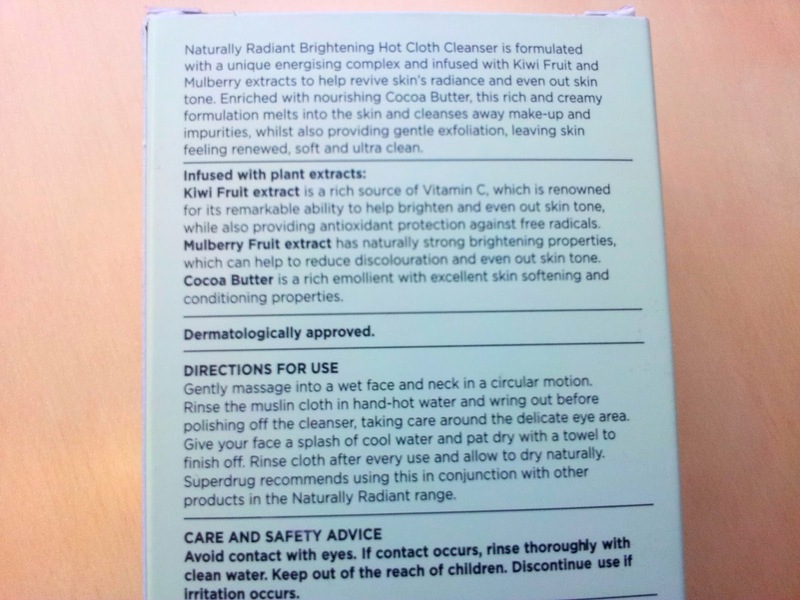 If you bought something which is inappropriate for your skin type sale it or swap with friends. You can use many different websites like: http://www.swapz.co.uk/, http://www.freebeauty.tv/beauty-swap-shop/. Don't forget you can return cosmetics! Once I bought foundation but was to yellow for my skin. I used it few times with differents cosmetics combination but it didn't works so I decided to return. I haven't any problems. 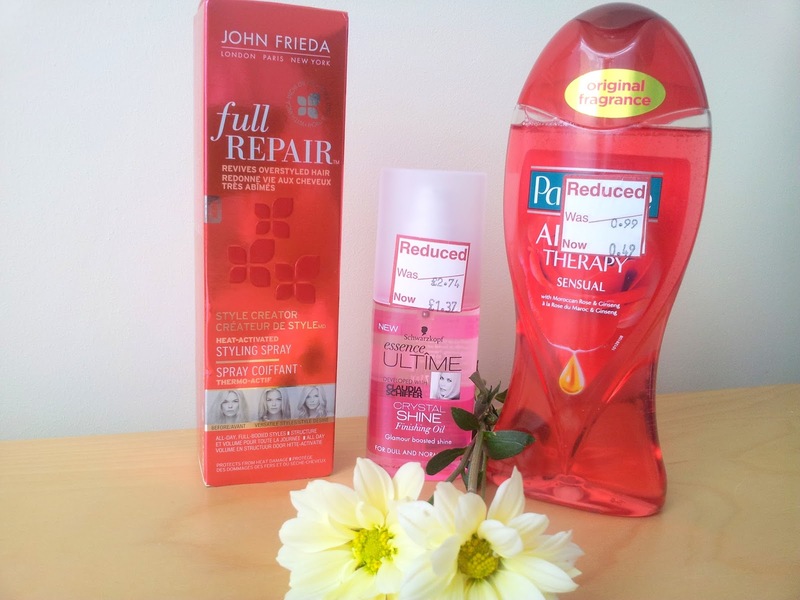 Superdrug has friendly returns policy so worth trying. 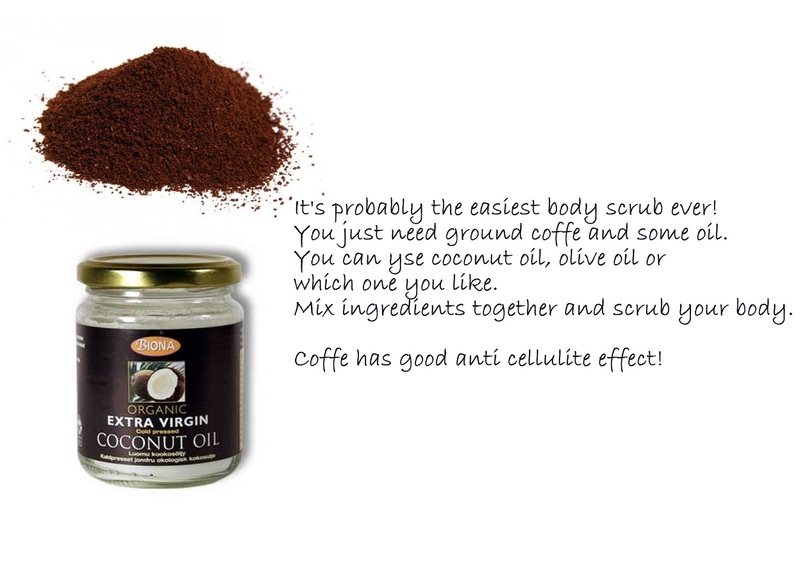 You can always use products which you have at home to create beauty products. Just use your imagination. 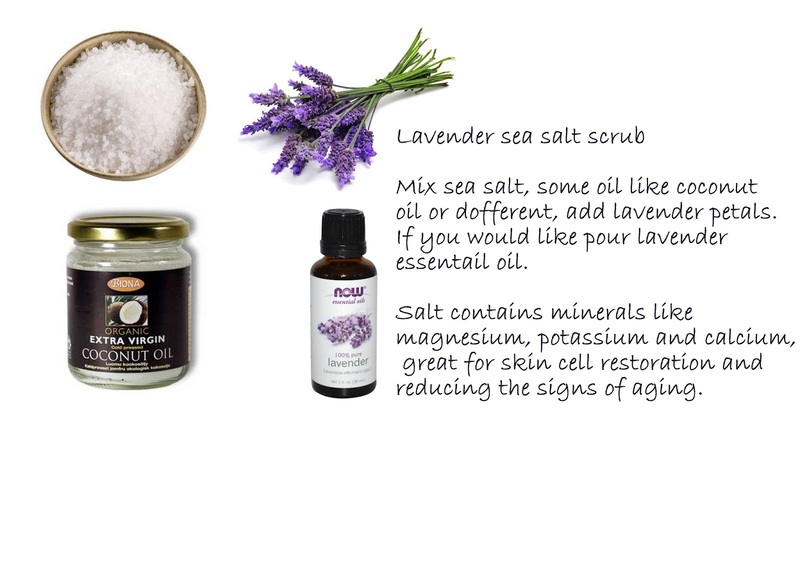 Here you'll find few ideas for home made beauty products. 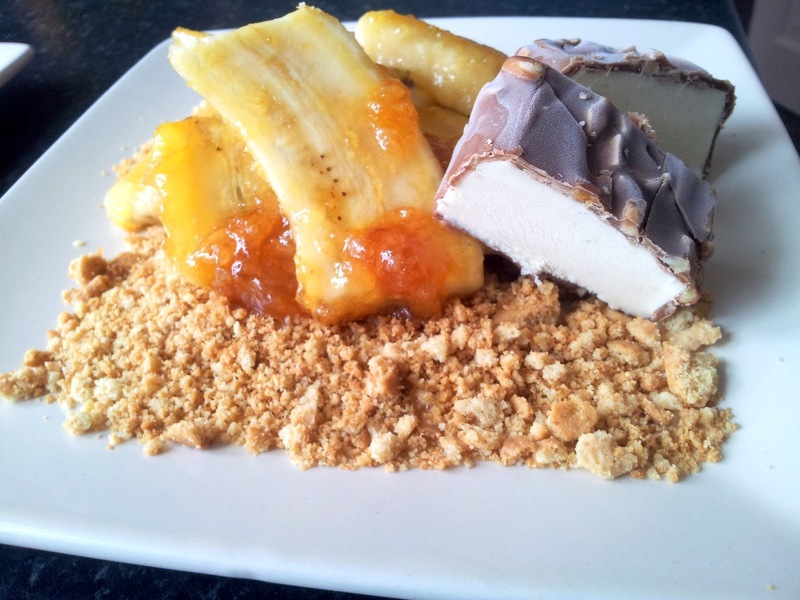 Let me know if you tried this recipe. Hope you like it!